Saunder’s Tern is a common bird on the coast but is scarce inland. On Sunday Phil and I saw two juvenile terns flying about on the percolation pond which from a distance appeared to have a lot of black in the wing. Juvenile terns are difficult to identify at the best of times but this combined with the distance and the fact Little Tern is far more common inland than Saunder’s Tern left us leaving the birds unidentified. We later walked around the pond and got much better and closer views and the birds had rumps concolourous with their mantles indicating Saunder’s Tern. 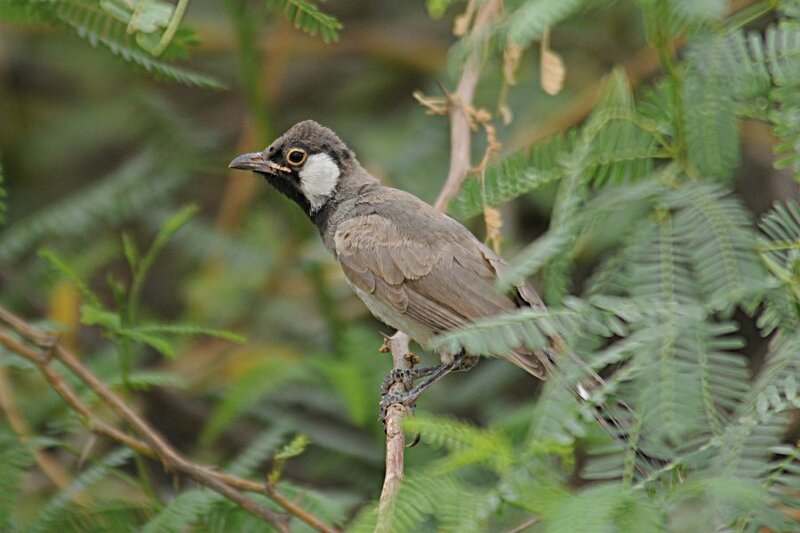 Other birds seen whilst walking around the pond included a juvenile White-eared Bulbul, indicating breeding has occurred again in the camp, and two European Turtle Doves. 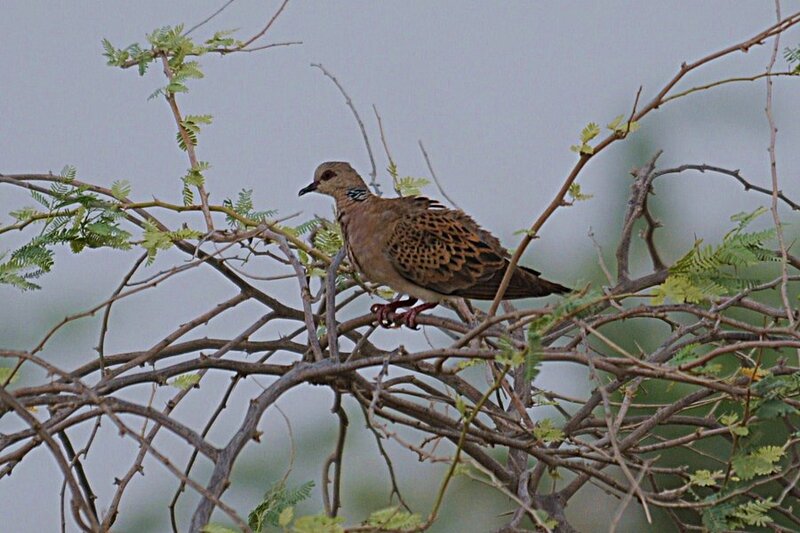 Numbers of European Turtle Doves seem to have increased slightly in the last couple of days with eight seen the day before. 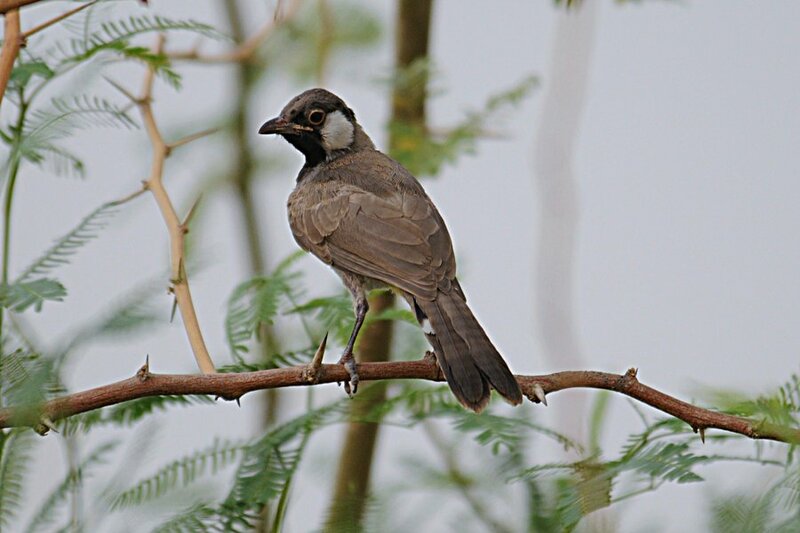 A real surprise was a first year Mauryan (Steppe) Grey Shrike on 8th July, which is a very early record for this migrant. Other migrants seen in the last few days included a single Blue-cheeked Bee-eater, 20+ Sand Martins, six Barn Swallows, three Little Terns, three Common Sandpipers, one Green Sandpiper, one Wood Sandpiper and one Common Greenshank. A minimum of 16 Little Grebes are currently sitting on nests on the pond which is the largest number ever breeding at this site. Conditions are ideal for the species to breed with lots of pond weed and low water levels and they have certainly taken advantage of this situation. 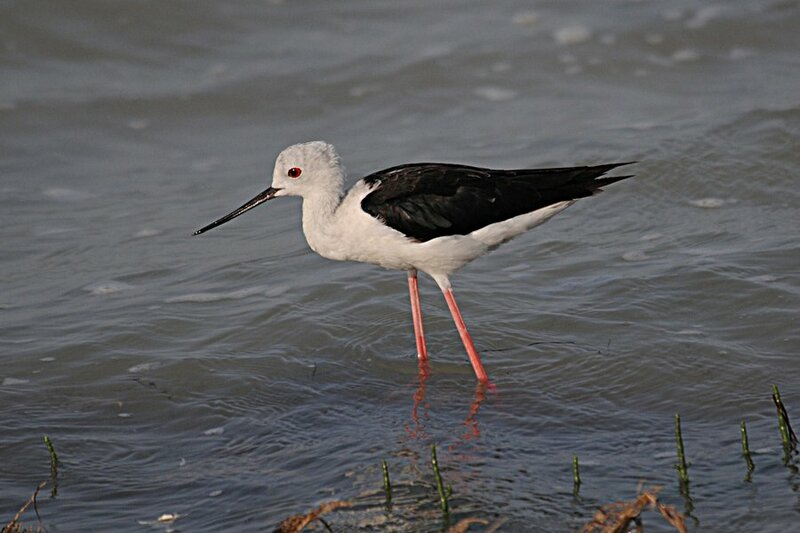 Black-winged Stilts are plentiful with a minimum of fifty birds, mainly juveniles on the pond.